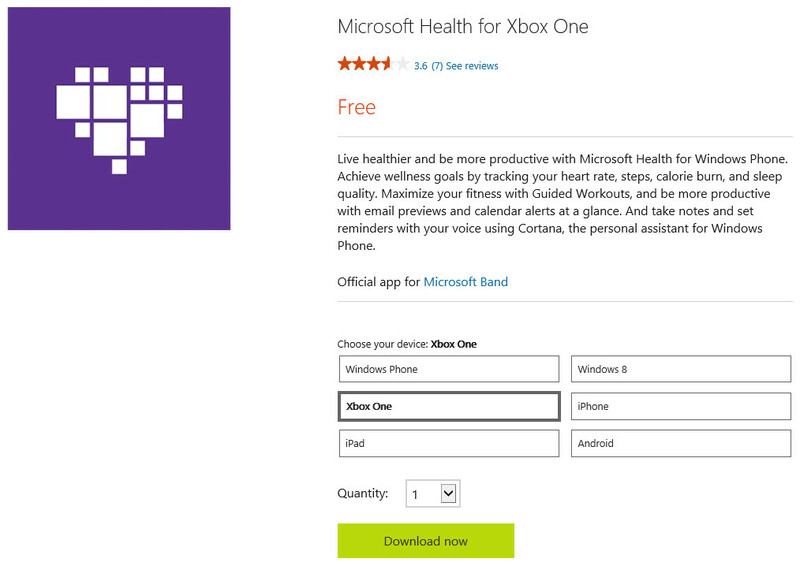 Microsoft debuted it's new Health app alongside the release of the Microsoft Band back in October of last year. In Microsoft's unwavering quest to get it's apps on every single device, a online store listing suggests we will soon see Microsoft Health apps for even more devices. 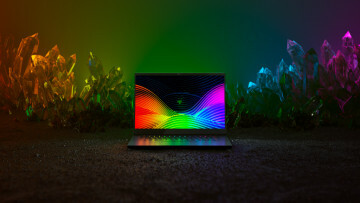 As you can see in the photo above, the website lists the devices it is currently available for and adds a few more to the mix: Xbox One, Windows 8, and iPad. 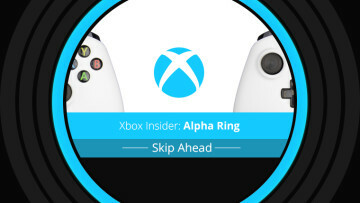 Considering the Microsoft Band has its origins in the Xbox division, the addition of the Xbox One does seem like a logical one,and it's great to see Microsoft going the extra mile to offer even more options for users. Additionally, Microsoft's "Internal Beta Account", that they use for testing, lists a Windows Phone Health app with the new icon we've been seeing pointing to another potential future update. There aren't any screenshots posted for the new listings, so we can only assume the functionality will be similar to what is currently available on other platforms. At the moment, it isn't possible to download the apps either, so we will be on the lookout for when the downloads go live. Update: It seems like somebody jumped the gun as the links to download the app for iPad, Xbox One, and Windows 8 have been removed. We are expecting updates to the Band and Health app to start rolling out today, but unfortunately there has been no indication that there will be any new apps for platforms other than what is currently support.